It may not be easy to believe, but there was a time that the idea of online casinos was unimaginable. To take you a few steps back in history, the internet was once a farfetched dream that could easily provoke ridicule from various quarters. Today, it is competing with other basic needs for human existence including proper diet, attire and housing. Talking about online casinos without mentioning the internet is a tricky affair. Yet the two have different and distinct origins. Nevertheless, the internet has a greater hand in the game since it is responsible for the evolution of gambling to a friendlier, interactive, flexible and cheaper undertaking than it initially was. At first, the internet was meant for use by the United States government which also allowed research and education sectors to benefit from it. Using it for commercial purposes was prohibited. Only in late 1992 was it released for commercial use but still under strict restrictions. In mid-1995, the US government abandoned the project, leaving it in the hands of private providers. Therefore, the restrictions on its use for commercial gains were finally dropped. Among many other fields it opened up a way for gambling—which had been in existence for much longer—to get online. Gambling games have been in existence for centuries. It is believed that China and Egypt were among the first countries which cultivated the culture of gambling. In China, it was evidenced by tiles dating back to 2300 BC. In Egypt, there were ivory dice thought to have been in used for gambling by 1500 BC. In Rome, gambling activities cut across financial well-being. It was an activity cherished by both emperors and peasants. There are interesting recounts about big debts incurred as a result of gambling and the inevitable fighting over them. In the United States, there had been an uncertainty about gambling’s claim to legal status. The public seemed unsure on whether to allow it or prohibit it. Before it was banned in the 1890’s, it was usually practiced in the form of lotteries. Its comeback was noticed in the 1920’s before Nevada legalised in 1931. Until the 1970s, the most popular gambling location was Las Vegas. Its fame, however, began to dwindle when there was legalisation of various other forms of casinos including Indian reservation and riverboat casinos. Today, gambling is legal in almost every state while its revenue comes in billions of dollars, beating the income gained from a combination of movie tickets, music records, theme parks and video games. Much of the growth in gambling industry is attributed to technological developments. While the exact year in which the first internet casinos went online is still debatable, there is almost an agreement that the golden year is either 1994 or 1995. At that time, some of the casinos offered a maximum of 18 games. Ten years later, there were approximately 30 million annual visitors to gambling sites. In addition, the lowest estimation of earnings from the industry had rose from $1 billion in 1997 to almost $11 billion in 2006. One of the main reasons for the remarkable growth of the industry is the sheer comfort provided by online gambling. It allowed not only playing from home but also offered a much greater variety of games to choose from. Most internet gambling companies have offshore physical locations. They offer many different types of games including the more traditional card games, sports wagering and lotteries. Some sites offer proposition bets which allow gamblers to wager on anything. One of the most important requirements for online gambling is the setting up of an account with the chosen online casino. You will be needed to deposit a minimum amount of money into the account before betting. The main methods of payments include credit or debit cards, private debit cards, e-cash, wire transfers as well as through online payment providers such as Paypal. Nevertheless, there has been the emergence of challenges which has led to changes in which the payments are made. A large number of credit companies do not allow payment to online gambling companies. The reasons given include great risks of fraud and possibility of bad debts. In the US, Eliot Spitzer, the New York Attorney General threatened to initiate criminal prosecution against Citibank for giving its assistance to online gambling when it was already banned by New York Law. Citibank had to give $400,000 to providers of counseling services for betting addicts in order to convince Spitzer to drop the charges. With the prohibition of online gambling credit by credit card companies, most gamblers flocked to Paypal. However, Spitzer was not done and the company soon found itself in a tight fix. It had to pay $200,000 despite claiming that it had a policy against enabling payments to online gambling establishments. Even with the many payment challenges, gamblers have always found a way of going on with the game. Most online gambling companies assist their customers in funding their wagers by hiding the code attached to credit card payments and, therefore, make the payment seem as if it was meant for something else. Moreover, there are many other legal payment services which allow payment to online gambling sites in addition to ability of the gamblers to open accounts with foreign banks that would be happy to allow the payments. 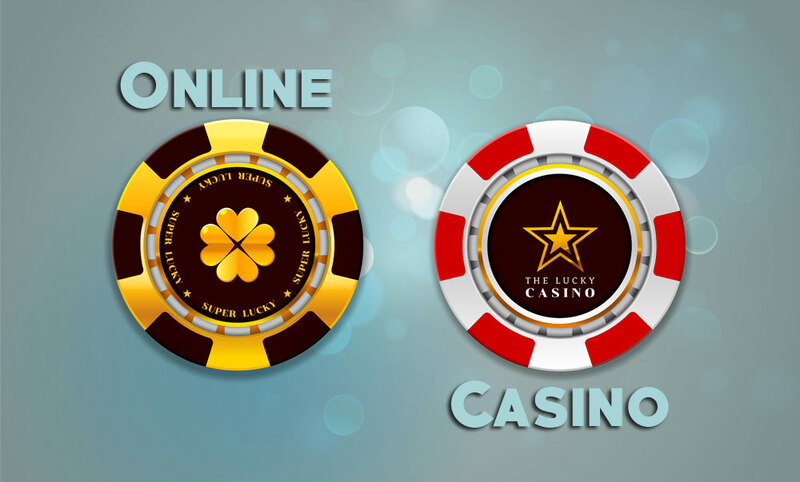 Few industries have utilised the full benefits of the internet as online betting. In 1996, there were only 15 websites in operation. Yet one year later, the number had risen to 200 as gamers from different countries around the world readily embraced it. Today, internet casinos are generating annual revenue to the tune of billions of dollars. However, many countries are still undecided on its regulation. Most of them are not sure under which laws they should put the industry. However, one thing is for sure: internet gambling is here to stay and can only get better.